The brilliantly clear colour makes a refreshing and crisp statement. Beautiful gooseberry notes with hints of melon and kiwi. 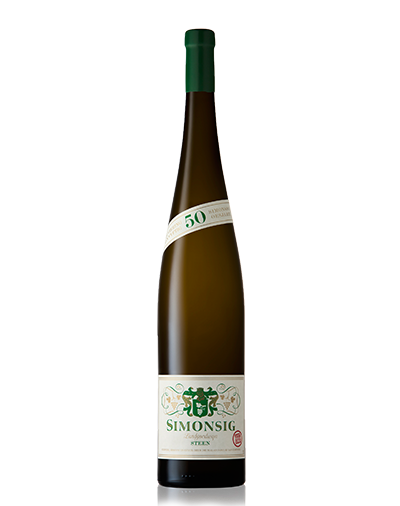 Refined green flavours coats the palate with a finishing lemon twist. 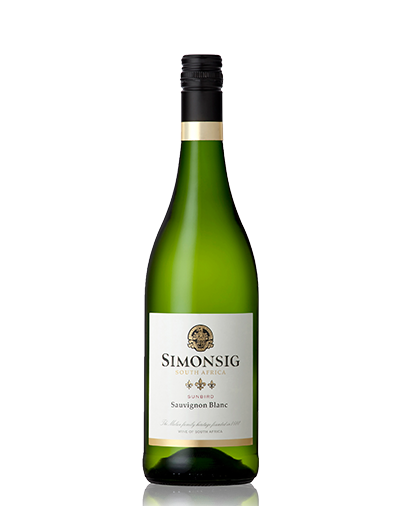 The well balanced acidity carries the sublime tropical flavours with a green edge. Style: Dry white Sauvignon Blanc. Cellaring potential: Twelve to twenty four months after vintage date, but the fruitiness is more pronounced early on. 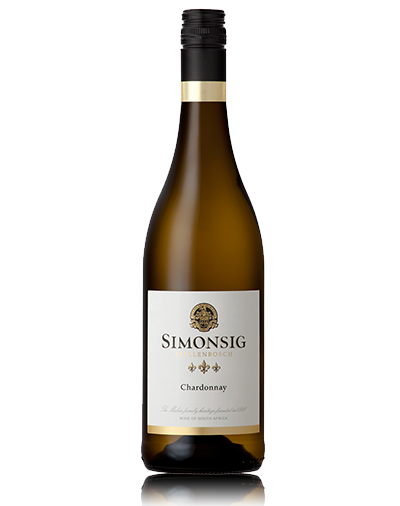 The characterful Chardonnay with its bright straw colour showcases an abundance of white and yellow peach, quince and hints of citrus blossom. A seductive creaminess coats the palate, lending complexity and structure. The wine has a well-balanced acidity with beautifully integrated oak and hints of nuttiness. Style: Full-bodied French oak matured Chardonnay. Cellaring potential: Three to Five years from vintage date. This wine displays a dense ruby colour. Youthful notes of blackberries with layers of strawberries in between. 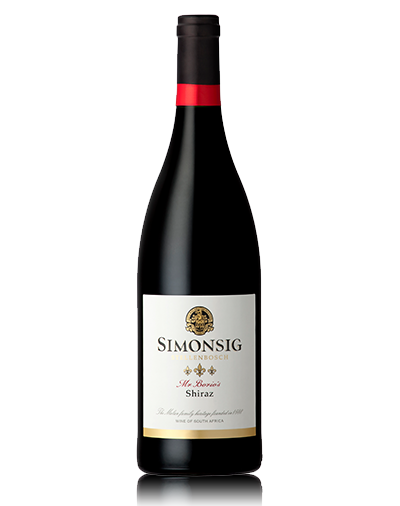 The polished and integrated tannins express cherry flavours with hints of spice on the palate. A finishing touch of subtle oak notes lingers on the aftertaste. Style: Soft fruit-driven red blend. Cellaring potential: Ready to drink, but can be aged for a further three to four years from vintage date. 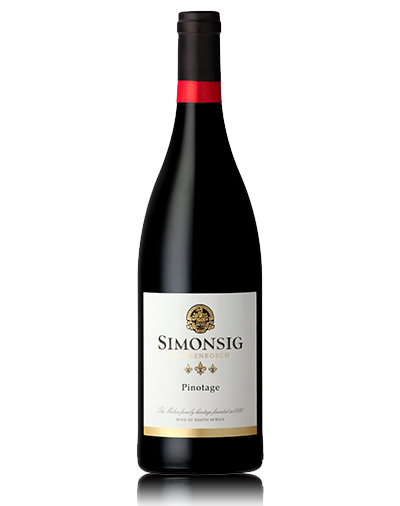 The vivacious Pinotage with its rhubarb red colour showcases vibrant sweet cherry and strawberry compote on the nose. 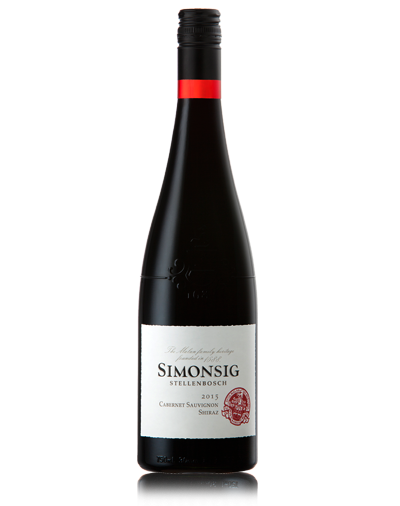 The palate further displays depth of fruit with layers of cherry and plum, followed by a light dust of cinnamon. Good concentration and structure is exquisitely finished with juicy, polished tannins. Style: Lightly wooded, soft and fruity. Cellaring potential: Four to eight years from vintage date. Deep garnet red colour. 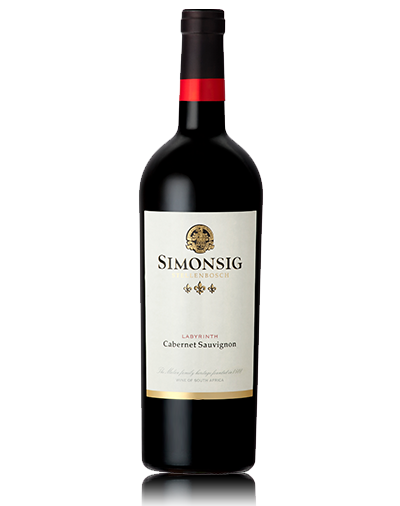 The authenticity of the Cabernet Sauvignon is captured by the feminine notes of violets, cherries, black berries and cedar. 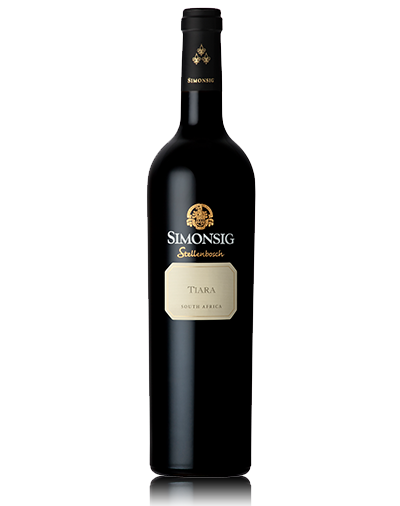 The masculine body reflects pencil shavings and fynbos, whilst the velvety tannins binds these flavours into a supple, lingering mouthfeel. Cellaring potential: Soft and perfectly drinkable now, but should benefit from six to eight years further ageing from vintage date. The wine displays a dense opaque colour with a plum centre. Delicious notes of plum on the nose and succulent black berry fruit. Dominant black cherry fruit infuses with subtle hints of cedar oak that states a well-integrated wine. A repetition of dark fruit on the finish. Style: Full-bodied, richly flavoured dry Shiraz. 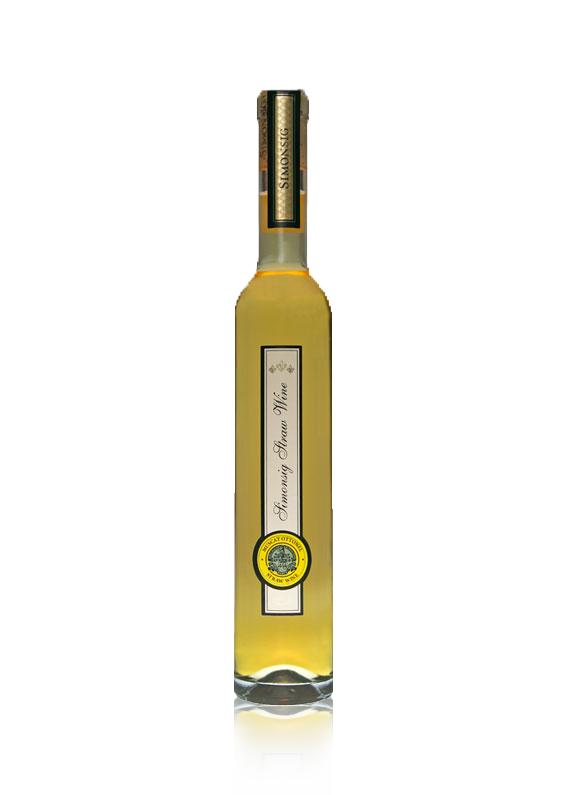 This sunshine wine displays a bright golden straw colour. Attractive notes of white Turkish delight and rose petals. 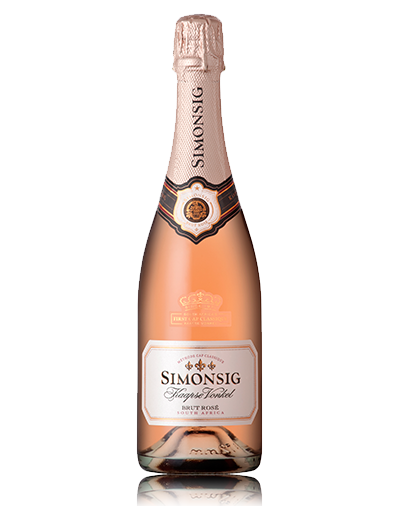 Succulent notes of litchi and pear nectar dances on the palate. 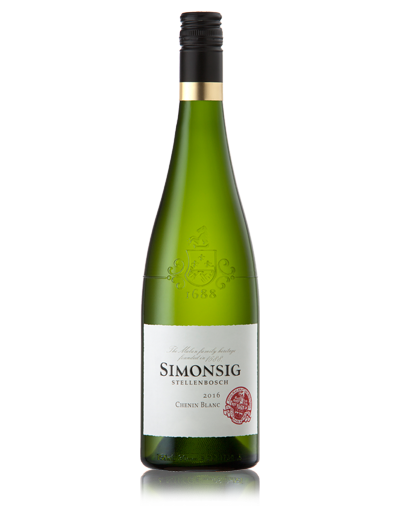 The harmony between the acidity and various elements of fruit creates a synergy of lingering fruit aromas on the palate brilliantly clear colour makes a refreshing and crisp statement. Cellaring potential: Enjoy when youthful and fresh, but it gains complexity after four to six years from vintage date. The wine displays a dense opulent colour with beautiful rich layers of blackcurrant, dried figs and bramble. A balanced partnership between the tannins and fruit captures the essence of the wine. While the sweet sensation coats the palate it is the dry finish that makes this Vintage style Port memorable. 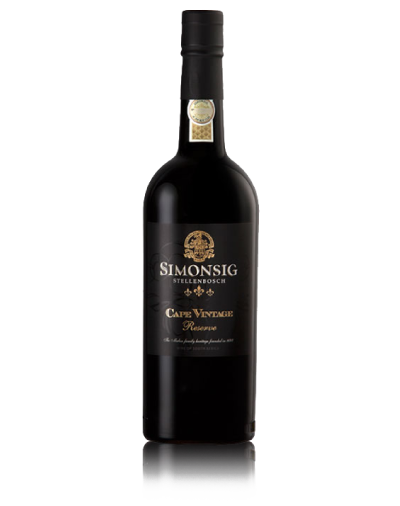 Style of Wine: Cape Vintage-style Port. A kiss of Muscat raisins and honeyed spice, supported by an ever so faint oak toastiness. 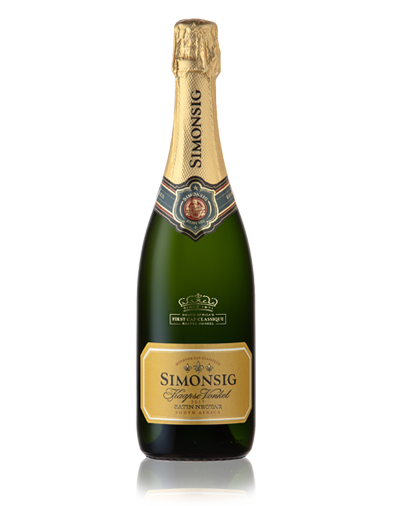 Silky smooth on the palate with layered flavours of aromatic dried pears and subtly caramelised sugar. The unctuous sweetness runs like a golden thread to a delicious dry finish. The result is a hand-made wine where the generous African sun performs its magic by concentrating the natural flavours in perfect harmony. Comes in 500ml bottle. Style of Wine: Straw Wine. A delicious blend of three classic grape varieties evoking the sensory richness of Southern France. 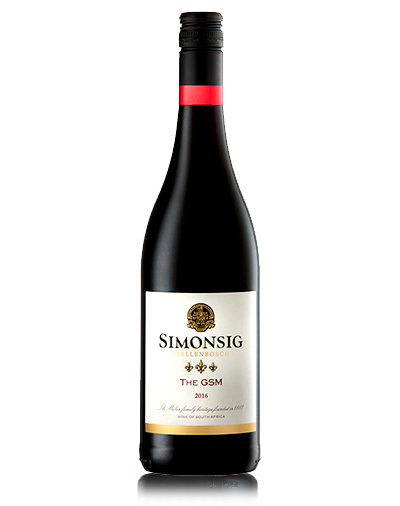 The wine displays a bright ruby red colour with an aroma bursting with juicy red berries with hints of white pepper. A velvety smooth wine with a moderate alcohol. Style: Blended, soft fruity red. Cellaring potential: Enjoy this wine in its youth. A beautiful Steen that will continue to develop over time and a wine that always shows best in a magnum. 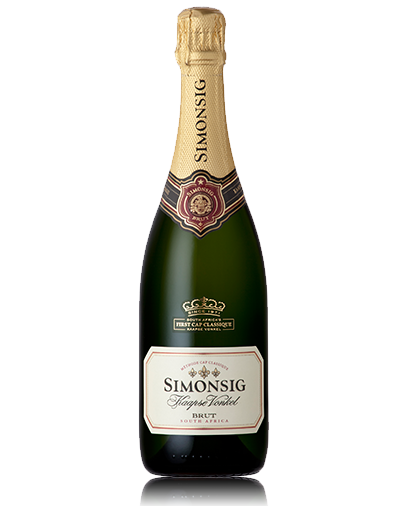 This is a very rare Magnum Flute, the exact same bottle shape used for the Simonsig Steen in 1968. A worthy tribute to a legendary wine and grape variety. 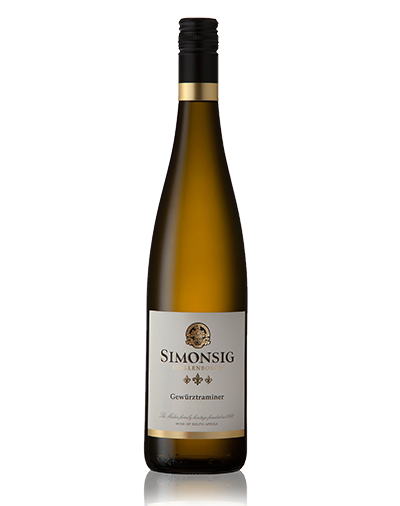 Style: Full-bodied Chenin Blanc matured in wood. Cellaring potential: Five to six years from vintage date.